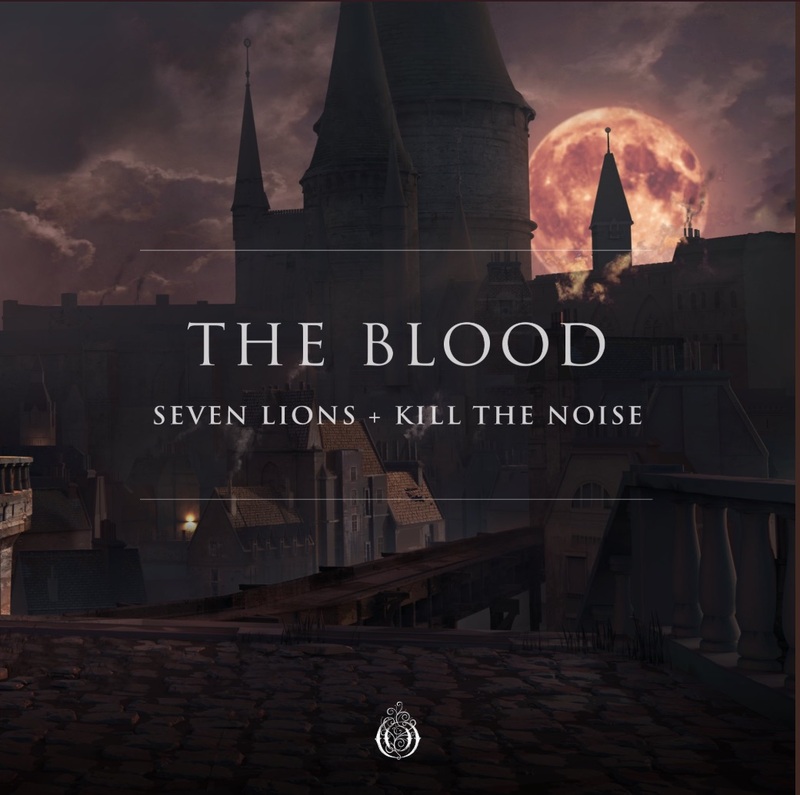 Seven Lions and Kill The Noise team up once again for their first time release on Ophelia Records. The Blood is a psy-trance, dubstep banger that is influenced by the two artists favorite video game Bloodborne. Similar to the two artist’s previous collab ‘Cold Hearted‘ in 2017, ‘The Blood’ is a high energy intense affair that combines the two producers talents. Seven Lions and Kill The Noise have had a long lasting friendship throughout their careers in music. ‘The Blood’ shows a darker side of the two producers music making ability and blends haunting sounds. Seven Lions has been on a releasing streak as he just released his remake of Above & Beyond’s ‘Sahara Love‘. Following the release, Seven Lions has just performed a massive set at Insomniac’s most anticipated spring festival Beyond Wonderland. ‘The Blood’ shouldn’t be the last we hear from the two talented artists. Be sure to stream the track below.